Information: This event celebrates the town’s origins as a ranching & gold mining center in the days before there was a Phoenix. The heritage event was founded 70 years ago, and today Gold Rush Days draws tens of thousands of visitors, during the 3 ½ days of activities. Gold Rush Days most significant recognition is from the Library of Congress, whereas Gold Rush Days is one of America’s Living Legacies. 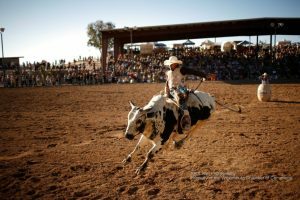 The Wickenburg Chamber of Commerce is the proud producer of the celebration each year, along with partners and sponsors. Parking MapThe Arts & Crafts-Carnival and retail booths are at the Wickenburg Community Center, 160 N. Valentine Street. The Wickenburg Art Club Art Fair is across the street in Stone Park by the Wickenburg Library.Carnival: Brown’s Amusements Family Fun Carnival opens at 4:00 p.m., in the downtown district on February 8th at 4pm thru February 11th at 6pm. Senior Pro Rodeo: The National Senior Pro Rodeo and Open Rough Stock, Admission: $15 adults, $12 seniors, $5 students (13-17), children (5-12) $3 & under 5 are Free. Gates open at Noon. 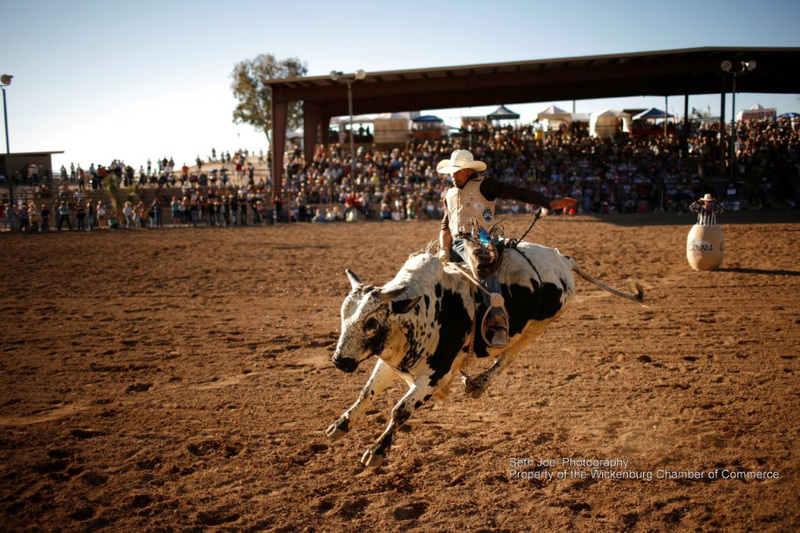 Tickets available at the Chamber office, at the gate or ORDER TICKETS ONLINE for the rodeo. Held at the Everett Bowman Rodeo Arena, 335 Constellation Road.The National Senior Pro Rodeo Association selected the 2013 Gold Rush Days Rodeo as their “Rodeo of the Year”. 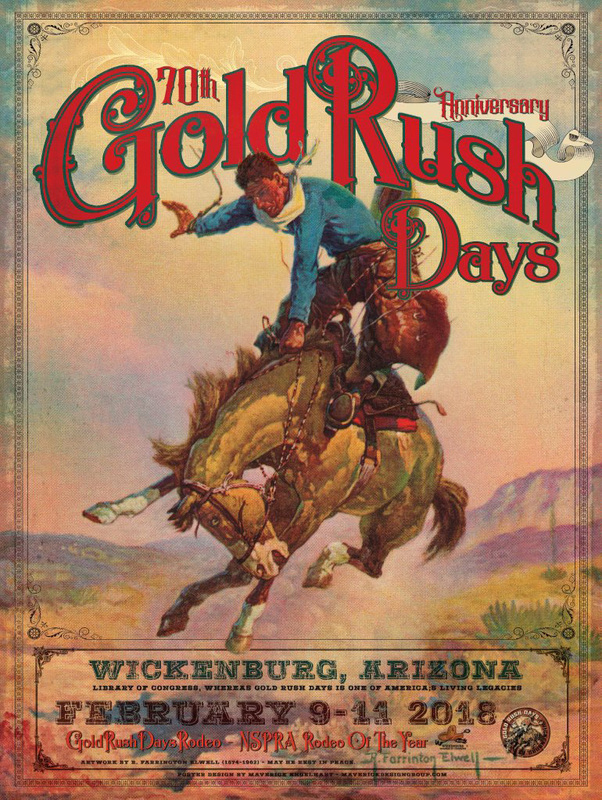 Gold Rush Parade: The parade, theme “Ropin’ the West“, is on Saturday the 10th at 10:00 a.m., and one of the largest in Arizona with over 100 entries including 1,000 horses within the entry classes, Classic Automobiles, floats, marching bands, and youth groups will also be participating. Named #3 Parade by Arizona Edventures‘ Top Ten Parades to attend in Arizona!! Old Fashion Melodrama: The Desert Stagers present an Old Fashioned Melodrama February 9th-11th with evening performances beginning at 7 p.m. in the historic Saguaro Theater. Tickets available at Wickenburg Chamber of Commerce officeOpening Ceremonies: The official opening gets underway on Friday, February 10 during the Opening Ceremonies on Frontier Street at 10:00 a.m. with a gunslinger-stuntman Joey Dillon, and gold rush officials kicking off the event. Classic Car Show: Friday is the only day you will be able to see beautiful classic cars on Frontier Street from 9am -3 p.m.Artisan Fair: The main festival area on Valentine Street in the historic district will see 150 exhibitors at the Wickenburg Art Club artisan fair, & juried art show, family fun carnival, free stage entertainment, gold panning, 150 arts/crafts, and much more from 10:00 a.m. – 5 p.m. Available now from The Chamber is our beautiful four-color 70th Annual Gold Rush Days Poster. Maverick Engelhart and chamber staff worked on the design last Fall. 2,000 copies are available, with 500 copies already sold to residents, visitors and local merchants. Cost is $20 each.  Mailing costs for shipping include tube and postage for additional $10 dollars.